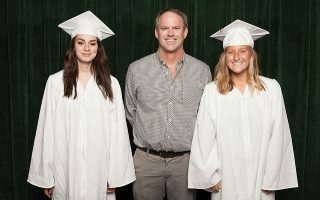 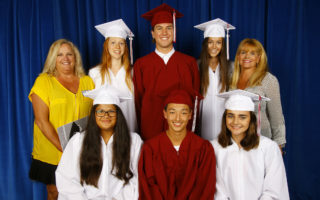 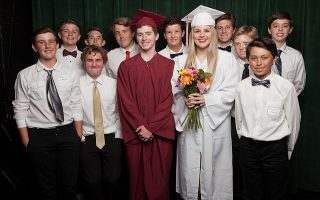 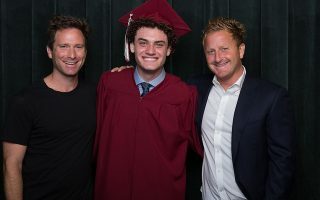 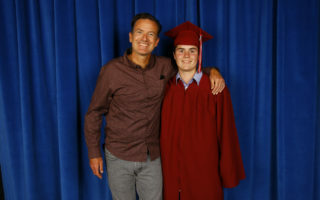 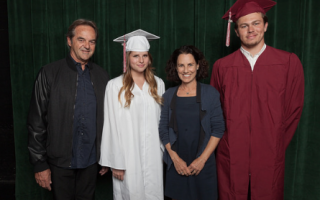 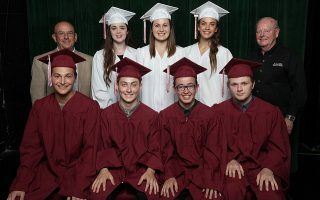 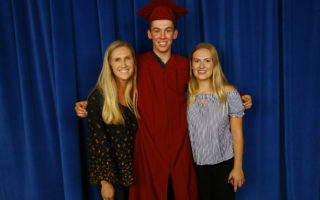 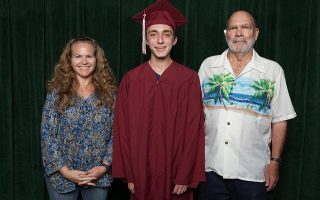 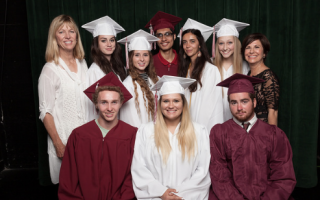 Each year, the Board of Directors enthusiastically recognizes a community member, members or organization that has made significant contributions in support of the Foundation and its mission to provide post-graduate support to Laguna Beach High School students. 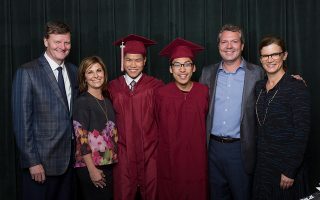 The Foundation functions successfully primarily because of the generosity of its donors, but also critically important are the volunteer Board members who dedicate time and resources to the further the goals of the Foundation. 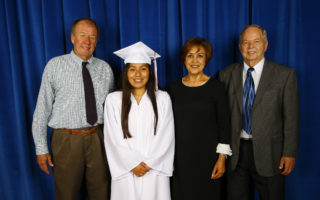 In recognition of this effort, the Foundation annually honors one or more of its own. 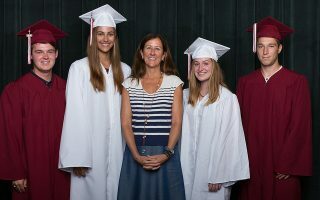 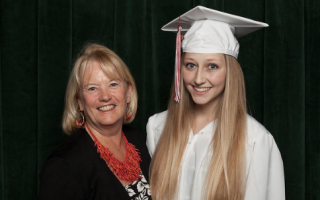 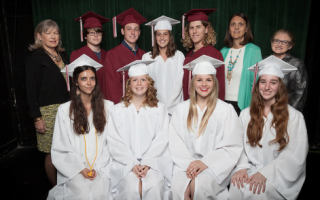 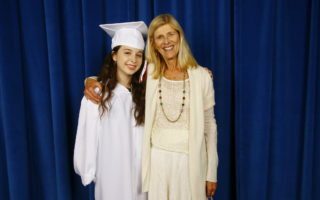 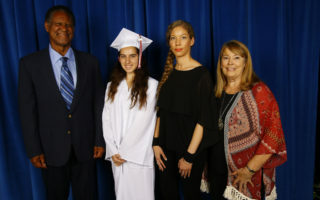 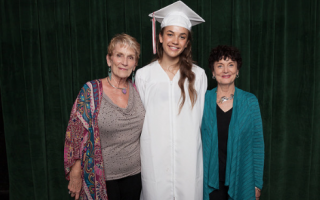 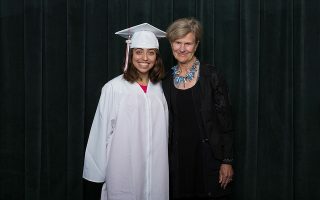 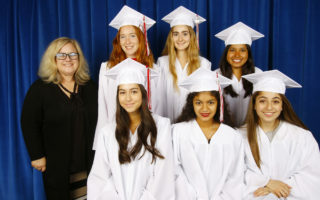 Newly established in 2015, the LBHSSF Emeritus program annually recognizes individuals who have made major contributions to the success of the Laguna Beach High School Scholarship Foundation, but are now retired from active participation as a Director.